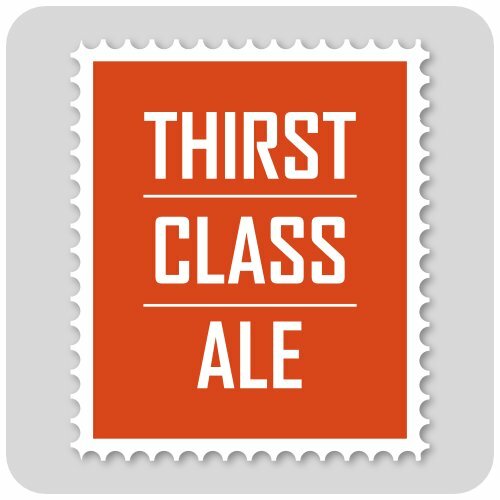 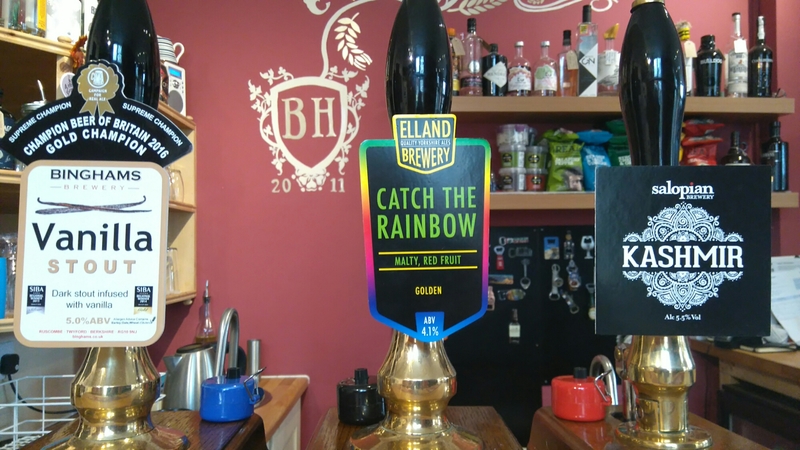 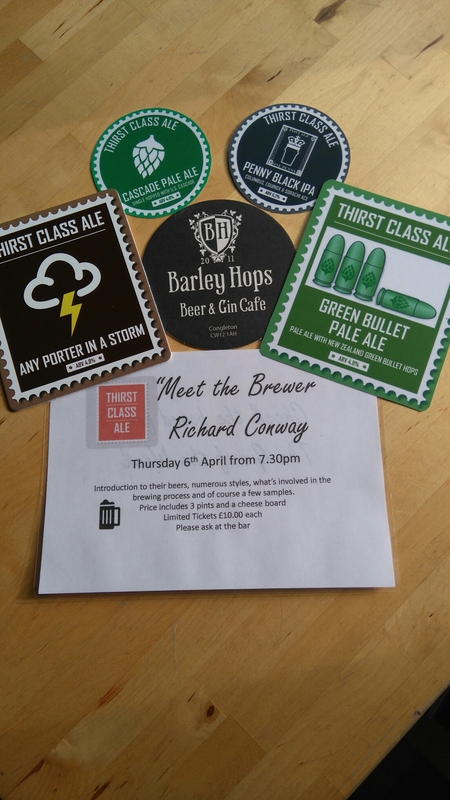 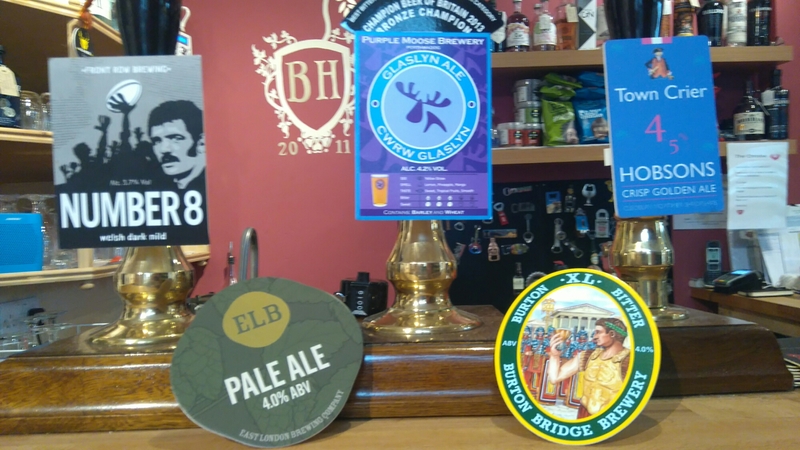 Next week’s Meet the Brewers beers have landed today, two cask and two keg, big thanks to Richard, still a few tickets left so please let me know as soon as possible.. 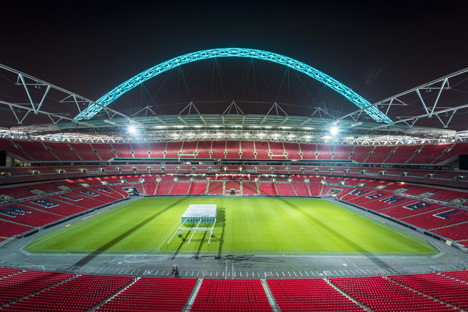 If anyone would fancy a trip to the home of football to see the mighty Macclesfield Town play York City in the final of the FA trophy please let me know asap, Sunday 21st May, we will access to a number of seats on a coach from Congleton, a couple of pub visits en-route, thanks to Mike Potts, I will update with details. 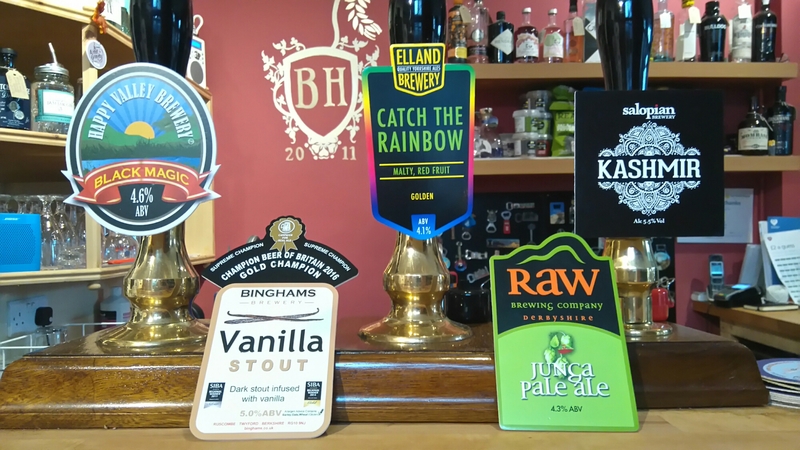 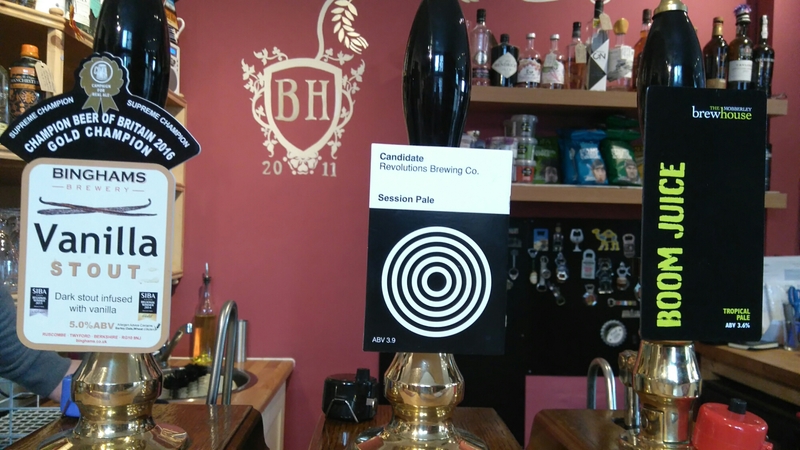 Three crackers on today, Supreme Champion Beer Of Britain 2016, Binghams Vanilla Stout, the fabulous Kashmir IPA from Salopian and a fantastic session bitter from Elland over in Yorkshire..
Richard Conway joins us on Thursday 6th April for an evening to showcase his beers and methods…tickets just £10, including three pints and a cheese board…limited number of tickets available..
We have these for the weekend..